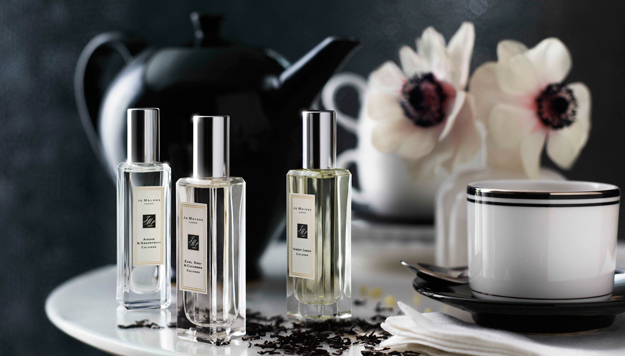 Visit the Jo Malone pop-up in the Beauty Hall at Selfridges London from 5 to 14 November to experience Tea Fragrance Blends - three contemporary scents, inspired by that quintessential British tradition, tea. 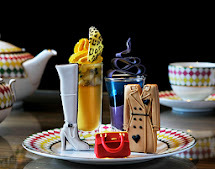 Discover the collection while enjoying delicious Earl Grey chocolates. The two intriguing scents, Earl Grey & Cucumber Cologne and Assam & Grapefruit Cologne, are deliciously revitalizing and quirky in character. Combine them with Sweet Lemon Cologne for a hint of citrus piquancy. Visit Jo Malone at Selfridges London from 5 to 14 November to experience for yourself.